Dan grew up in Cuba, Alabama, where he learned the gentle ways of the South. As a young man, he joined the United States Army, and spent his tour of duty in Germany. After his discharge from the Army, Dan finished his college education, graduating from the school of Business at Mississippi State University. Dan’s first post graduate job was as a customer service manager at a small appliance service center in New York City. Dan returned to the South a year later and settled in Pensacola, Florida. For two years Dan worked as a mortgage processor and collector. Then, for the next 8 years, Dan served as the hospital administrator at a veterinary hospital. Currently, Dan is the founder/broker/owner of Century 21 AmeriSouth Realty, the company he started in 2004. Recently he opened a branch office in Southeast Pensacola. Dan has a son, William, who is 17 years old, and a daughter, Jillian, who is 14 years old. They are members of Calvary Baptist Church. Dan spent 5 years as a Den Leader for Cub Scout Pack 410. Currently Dan holds memberships in the Pensacola Association of Realtors, the Florida Association of Realtors, and the National Association of Realtors. He has been elected to the offices of Secretary/Treasurer and Board of Directors of the Pensacola Association of Realtors. Dan has also served as Chairman of the Pensacola MLS, Website, Teller, Nominating, Budget and Finance, and Awards Committees. 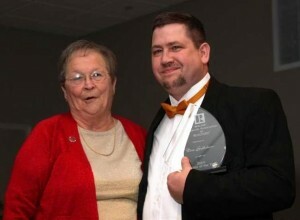 In 2009 Dan Gullahorn was honored to be selected as Pensacola’s Realtor of the Year. 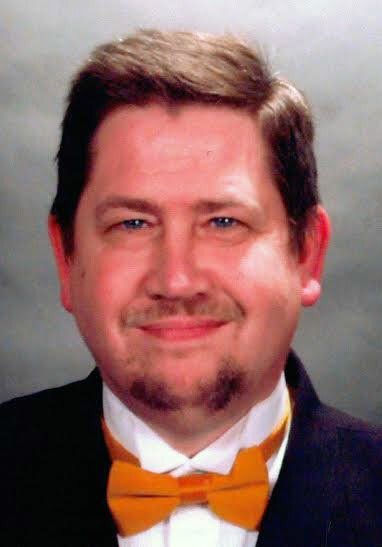 Presently Dan is a licensed real estate broker in Florida and Alabama, and a Florida licensed real estate instructor. Dan recently had the honor of serving the Mid-South zone of CENTURY 21 as it’s representative to the prestigious CENTURY 21 National Brokers Communication Congress (NBCC). In real estate it is important to Dan that each client be satisfied with the service they receive. He wants them to tell their friends and family about their experience and help him add to his client base. Dan’s belief is that “word of mouth advertising” is the most practical and efficient way to promote himself as a Realtor. This is how he became a Multi-Million Dollar producer in real estate! Knowledge and experience are invaluable tools in the Real Estate industry. Dan can put his knowledge and experience to work for you to save you money. For buyers and sellers he uses his expertise with Multiple Listings Service (MLS) to the fullest extent. This professional data base lets other Realtors in our area know that your property is on the market, and describes itï¿½s amenities. It also enables Dan to find properties in which you might be interested in buying. All Dan’s listed properties are featured here on his website, which is ranked highly by Google, Yahoo, MSN, AOL and other search major engines. Your listed property will also appear on the http://www.CENTURY21amerisouth.com, PensacolaMLS.com website, CENTURY21.com, Realtor.com(featured listing), Yahoo Real Estate, Goggle Real Estate, Trulia.com(featured listing), Zillow(featured listing), Homefinder.com (featured listing), Homes.com(featured listing) and numerous other national websites affiliated with Pensacola MLS & CENTURY 21. This gives home buyers around the nation and all over the world an opportunity to see your property.